What Do I Do If I Damage My Dentures Hillcrest, CA? If you have dentures, it is important to handle them with care so they can remain in as good a condition as possible. Still, it is wise to ask, “What do I do if I damage my dentures?” This way, you can have the information and tools necessary to address a problem should you have one. Bella Vita Dental of Hillcrest can answer any questions you have regarding denture care. To schedule an appointment with our dental office, call (619) 810-1864. In the meantime, here is what you should know. If your dentures are damaged, you should visit our dental office in Hillcrest, CA so we can examine them and determine the best way to fix them. One thing you should keep in mind is that your dentures will need to be adjusted one or several times when you first receive them. As a Hillcrest dentist, patients regularly call our family dentist office worried that they did something to cause their dentures to fit incorrectly, when in actuality, they only need to be adjusted so they can fit perfectly. We are an emergency dentist, so if you did indeed damage them, we encourage you to schedule an appointment with our dental practice right away. You can do so by calling (619) 810-1864. Bella Vita Dental of Hillcrest warns patients to avoid doing the following, since this can permanently damage dentures and reduce the likelihood that they can be repaired. At Bella Vita Dental of Hillcrest we are happy to discuss all your options for teeth replacement and also improve the appearance of any remaining teeth. 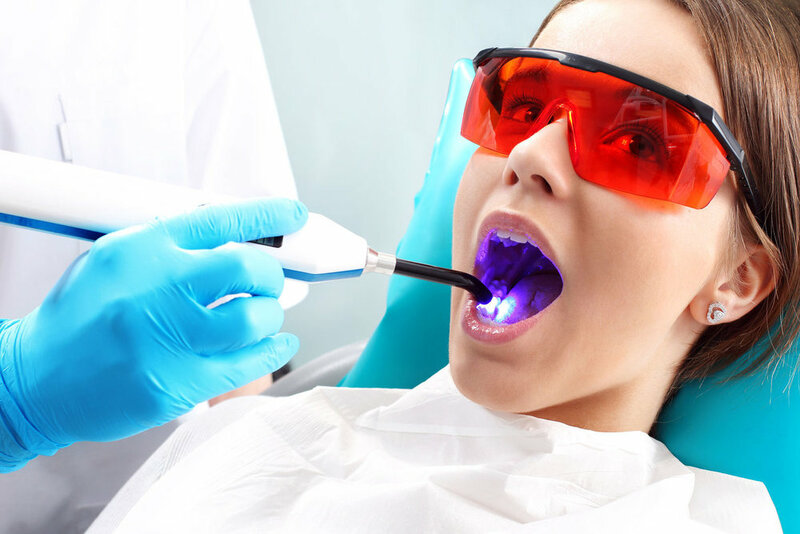 By offering solutions like teeth whitening and dental veneers, our family dentist office can enhance your smile while restoring your missing teeth. If your dentures need to be repaired, call (619) 810-1864 and schedule an appointment with our dental center right away. We can adjust them so the fit is improved, have damage corrected at the dental lab, and make sure your dentures fit as well as they possibly can. Since we are an emergency dentist office, we can schedule your appointment for the same day in many cases. If, however, you are tired of life with dentures, we are a cosmetic dentistry office and can provide you with alternatives that make it easier to enjoy life without thinking about your teeth.